-F.E. 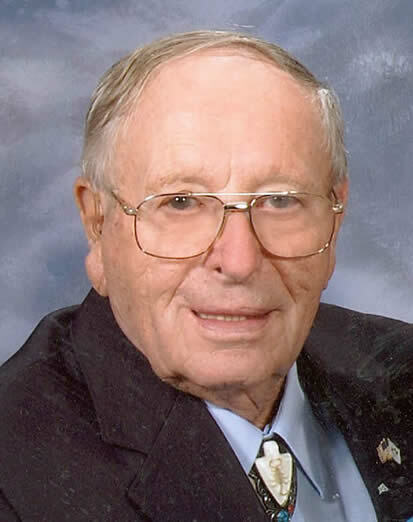 “Mac” McNally, age 89, of Madison, passed away on Sunday, Jan. 6, 2013, at St. Mary’s Hospital. He was born on Sept. 14, 1923, in Geneva, Ill. Mac married June Hamilton on Jan. 15, 1949. He served in the Army Air Corps 317th Troop Carrier Group, 46th Troop Carrier Squadron,during World War II in the Southwest Pacific Theater. Mac was proud of his membership in the Boy Scouts, earning his Eagle badge at the age of 16, and was troop leader of Troop 6. He retired in 1985 after 36 years of service with the Wisconsin State Patrol Communications Bureau. Mac was selfless and spent many hours giving back to others volunteering with a variety of community activities. His favorite hobby was Ham Radio and spending time with his family.